2. It's more easy to stimulate the nasal nerve ,improve the skull blood circulation and whole microciculation. 3 Our semiconductor laser devices are used by high quality imported laser head which has the long life-span. 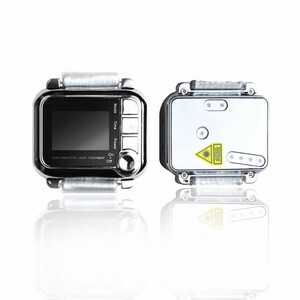 6 Using highclass and durable metal enclosure which is conducive to heat diffusion for the power stable. 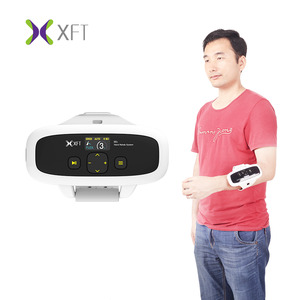 2016 Physical Therapy x body ems equipment Description: LCD color screen display Strong four-way output, with both electrical and heating therapy matchable with heating electrode Entire steel outer shell,imported material and parts Functions of setting time and position,selecting model and switching output pulse automatically. Accessories: Four pairs of heating therapy bag electrodes Four pairs of heating wires Four pairs of sticky electrodes Four pieces of lead wires Four pieces of elasticity bandages An iuser manual Application dept in hospital : Surgical Ward,Neurology, Orthopedic Surgery, Otolaryngology (ENT), Physiatry, Gastroenterology, rheumatology, endocrinology diabetes clinic. 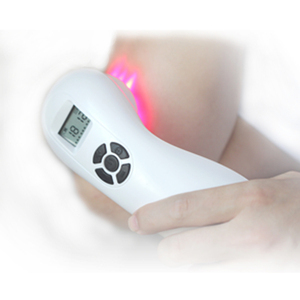 Scope of Function: Pillow neck massager can effectively Effectively treat the Neurasthenia, Insomnia, Cervical Spondylosis, Periarthritis, Aching in the loins and legs, Strain of lumbar muscles, Rheumatioid arthritis, Sciatica, Dysmenorrheal, Soft tissue injury, Hemipligic recover, Nural injury and Hypertension. 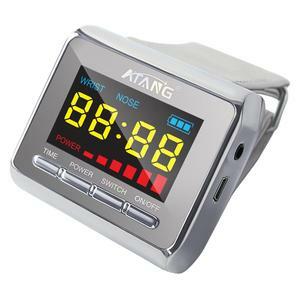 ,Ltd We established our company since 2003 and do business in the domestic and overseas. With the development of our company, we can produce more than 100 types of rehabilitation equipment,OEM is also acceptable. 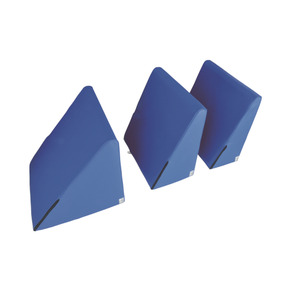 Our main products include walking training series,standing training series,traction series,exercise series,occupational therapy series,treatment table series and so on. 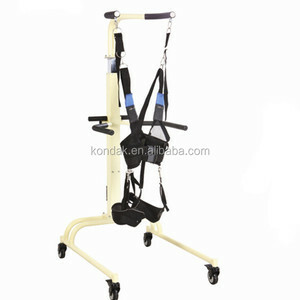 Alibaba.com offers 655 stroke physiotherapy equipment products. About 61% of these are physical therapy equipments, 12% are rehabilitation therapy supplies. 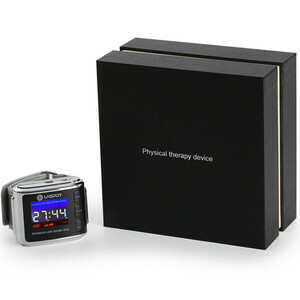 A wide variety of stroke physiotherapy equipment options are available to you, such as paid samples, free samples. 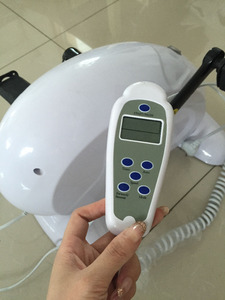 There are 576 stroke physiotherapy equipment suppliers, mainly located in Asia. 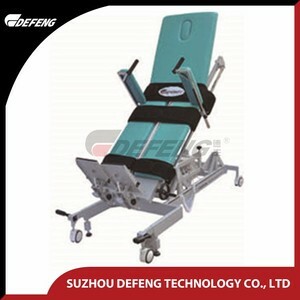 The top supplying countries are China (Mainland), Singapore, and Taiwan, which supply 96%, 3%, and 1% of stroke physiotherapy equipment respectively. 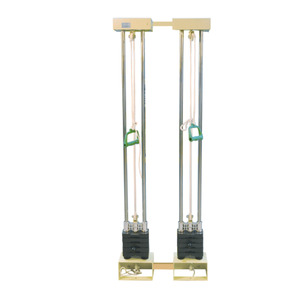 Stroke physiotherapy equipment products are most popular in Domestic Market, Mid East, and Africa. You can ensure product safety by selecting from certified suppliers, including 211 with ISO13485, 67 with ISO9001, and 6 with Other certification.